How do you feel about not dying? You can only survive three days without water… so drink up. Don’t like water? 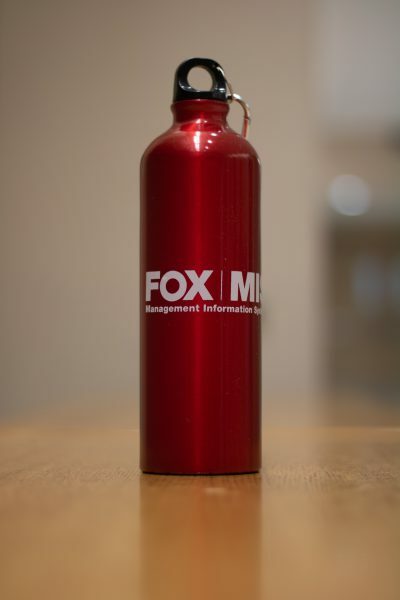 There are plenty of other liquids out there in the world that this 25 oz MIS Aluminum Water Bottle can hold. Can’t handle all the choices? Just stick with water. This good looking liquid container comes with its own carabiner to help you bring it with you wherever you may go. Hyper hydrate!